Skycomp Review 2019: Is Skycomp a Good Hosting? Canada-based Skycomp has a simple, easy to use website. Offering a range of website related services, this is not your average host. Unfortunately, there’s limited information available on the website to make an informed choice. Skycomp Solutions Inc. (Skycomp) is a Canada-based company offering hosting along with other related services. The modern website is available in English and the team is made up of 14 employees. Skycomp is not a cookie-cutter hosting service. 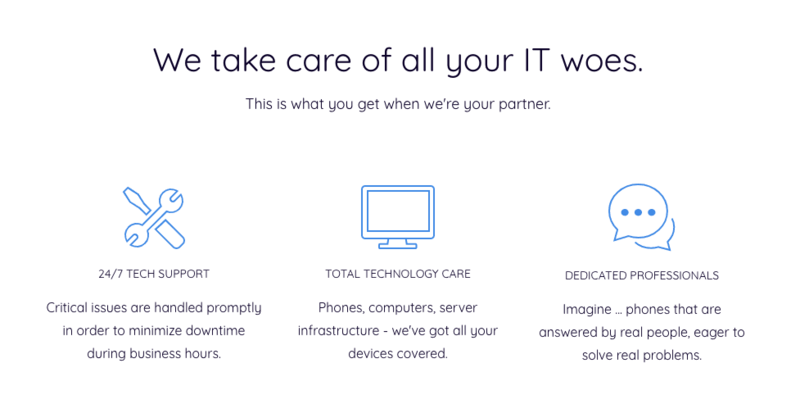 It doesn’t offer the typical pre-packaged hosting plans you’ll find with other providers, instead, the focus is on end-to-end support for all of your I.T. and technical requirements. If you are looking for cloud hosting, Skycomp offers a private cloud that is reported to be “rock solid reliable and built to scale”, however, the website is vague in terms of the actual uptime SLA or guarantee. I can tell you the servers are located in a Canadian data center and there’s 24/7 network monitoring. Other services provided by Skycomp include proactive monitoring, business continuity, CIO outsourcing, technical support, and so on. The company is clearly run by industry experts, with relevant experience in many related fields. As Skycomp doesn’t sell pre-defined website hosting packages, you won’t find pricing details or terms on the website. Instead, you need to contact the company and design a plan which suits your business and technical needs, as well as your budget. However, as this is a hands-on company offering tailor-made plans, it would be safe to assume the prices will be indicative of a premium hosting company (I tried to confirm with support but I did not hear back). 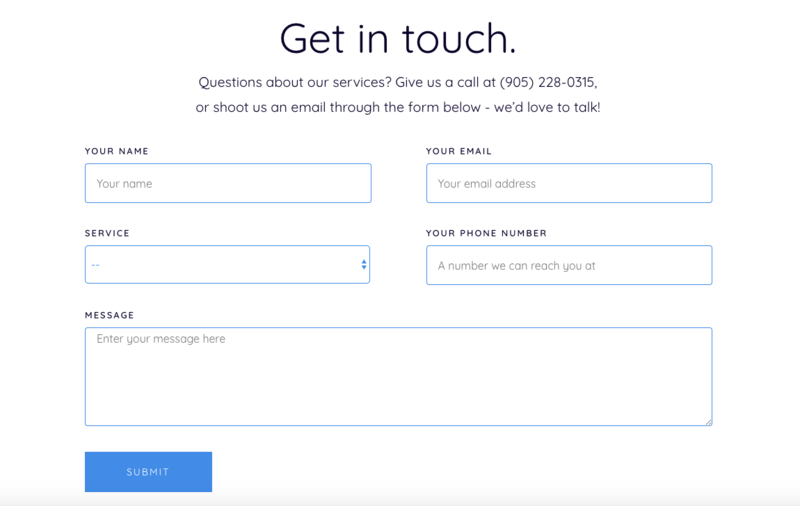 In terms of customer service, you can call or submit an online contact form, which is limited. There are no help documents available on the main website, however, I am unsure if there are more resources available to existing customers. I did submit a contact form request to try to ascertain more information on the packages and pricing. Unfortunately, despite waiting a couple of days for a reply, I did not get one. Selling itself as “technology support for busy people”, the website does a great job at simplifying its message. Skycomp is not suitable for beginners, however, enterprises or larger websites may appreciate the simple, but premium service. Wondering how Skycomp stacks up against other Web Hosting companies? Enter any other Web Hosting company and we will give you a side-by-side comparison.